Adoption at the Movies : Share Your Story, Win a Movie - Adoption at the Movies / CLOSURE Giveaway! Share Your Story, Win a Movie - Adoption at the Movies / CLOSURE Giveaway! 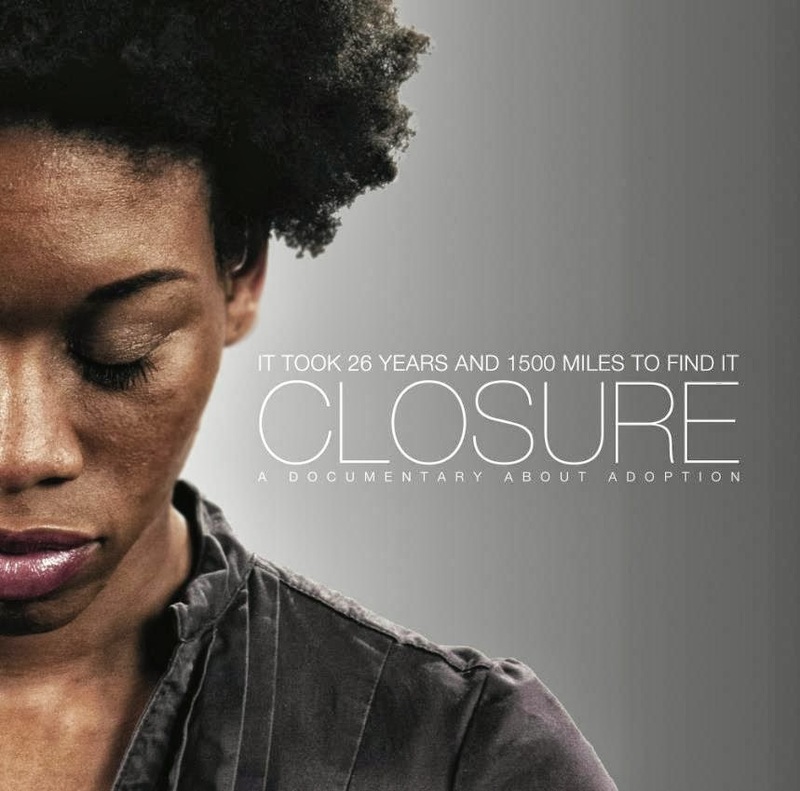 To help celebrate a year of family movie nights and film-fueled conversations, Adoption at the Movies is teaming up with the folks who made the Closure documentary to generate some more conversations and to give away a few fun prizes. How to enter: send an email to AddisonCooperLCSW@gmail.com and share what’s your favorite adoption-related movie (and, if you feel like it, share why!) Several responses will be shared on Adoption at the Movies to help get more conversations rolling. If you pick a movie that I haven’t reviewed yet – I’ll probably review it (and give you credit for suggesting it). And two lucky people with the most unique suggestions or most touching anecdotes will win some cool prizes. CLOSURE Trailer from Bryan Tucker on Vimeo. Closure is the story of transracial foster care adoptee Angela Tucker. In this documentary, her filmmaker husband Bryan Tucker chronicles her journey towards answers, openness and healing. When Adoption at the Movies reviewed Closure, people asked how to see the film. Closure is currently screening in theaters around the country and it comes out on DVD in December! SECOND PRIZE: Be a Movie Reviewer! See Closure at home now! Second prize is a screener link to Closure. If you don’t know what a screener is – Screeners are how reviewers see films that aren’t released yet. Bryan will provide you with a secret link to a full copy of the film. Want to be a movie reviewer? Write your own review of Closure and I’ll run it on Adoption at the Movies. Not into writing? That's OK. You can still enjoy being one of the first people to see Closure at home! FIRST PRIZE: Your Own Personal Meet and Greet Reception – when Closure comes out on DVD, you’ll get one of the very first copies – and a 10-minute call on Skype (or the phone) with Bryan and Angela! Bryan and Angela would love to hear your response to their film, and can share from the experiences they've had throughout their journey. Let’s hear your stories! Enter by sending an email here (addisoncooperlcsw@gmail.com). The contest starts NOW, and runs until 11:59PM PST on Thursday night. Check back Friday to read some of the responses, and to see who wins! And please help spread the news by sharing this on your Facebook, Twitter or blogs! Just entered. Now will share. I am excited to see the movie Closure. It kind of reminds me of when I met my dad for the first time. I didn't get to meet my mom as she had already passed. But got to meet my some of my siblings. I still have one I am trying to find. I think this movie will hit close to home for me. Hi Angela - Thanks for sharing this. I really hope that the movie is a positive experience for you!